Ole Miss is starting off the summer garnering some national gridiron recognition as senior tight end Evan Engram and senior defensive back Tony Conner have been tabbed preseason All-Americans for 2016 by Athlon Sports. Engram landed a spot on the third-team offense and could play a vital part in the Rebels’ offense for the upcoming season. Last season, Engram had 38 catches for 464 yards and two touchdowns. Engram is a three-time All-Southeastern Conference member and two-time All-America selection. 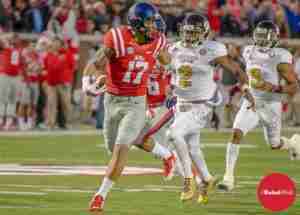 Engram already holds the school records for receptions (97) and receiving yards (1,394) by a tight end. He set an Ole Miss tight end record with 662 receiving yards in 2014. Conner, a fourth-team defense selection and three-year starter, will look to return to top form after suffering a knee injury last season that limited him to action on the gridiron. Despite only playing in five games for the Rebels last season, Conner recorded 17 total tackles and four tackles for a loss of 14 yards. Conner will be the most experienced Rebel in the secondary next season as the program lost Trae Elston and Mike Hilton. 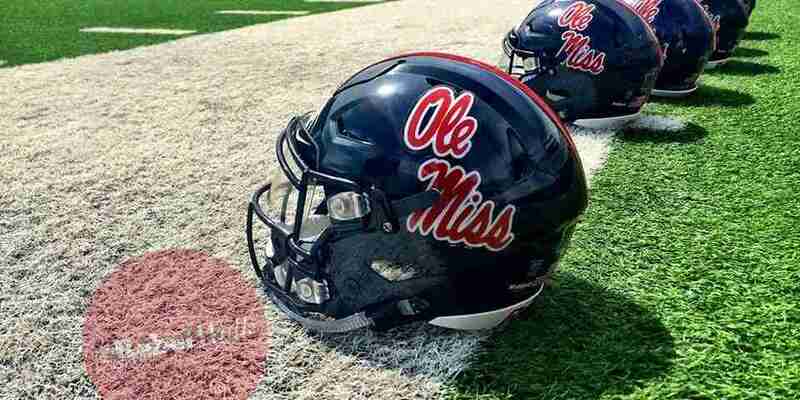 Ole Miss signed the No. 1 safety in the nation in Deontay Anderson, who will join the team in the fall and could play huge minutes as a freshman. Athlon Sports also honored the best talent in the SEC and there were Rebels across the board. Senior quarterback Chad Kelly and Engram received first-team offense honors. Junior wide receiver Damore’ea Stringfellow, sophomore defensive end Marquis Haynes and Conner landed on the second team. Sophomore offensive lineman Javon Patterson and junior kicker/punter Gary Wunderlich were tabbed with third-team honors.